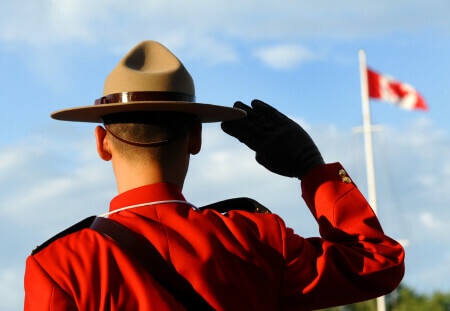 The RCMP Heritage Centre, designed by renowned Canadian Architect Arthur Erickson, features a unique “swooping” main roof, ranging in height from 30 to 65 feet. 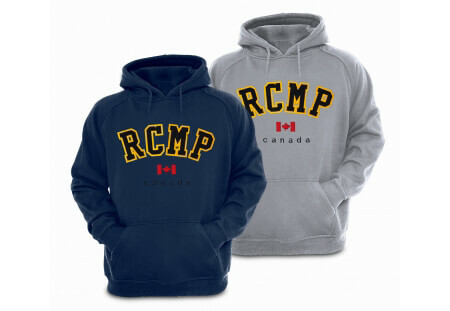 The open-concept interior features coloured concrete floors and high metal ceilings. 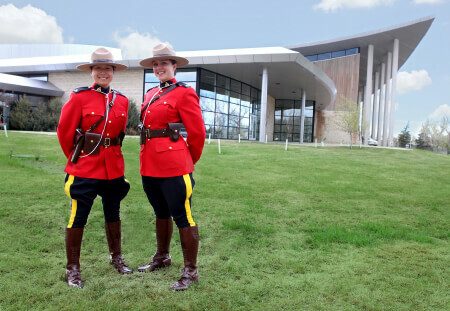 The space and exhibits conspire to evoke an emotional response, for although the museum exists to tell the story of the Royal Canadian Mounted Police, that story is also in large part the story of the building of our nation. 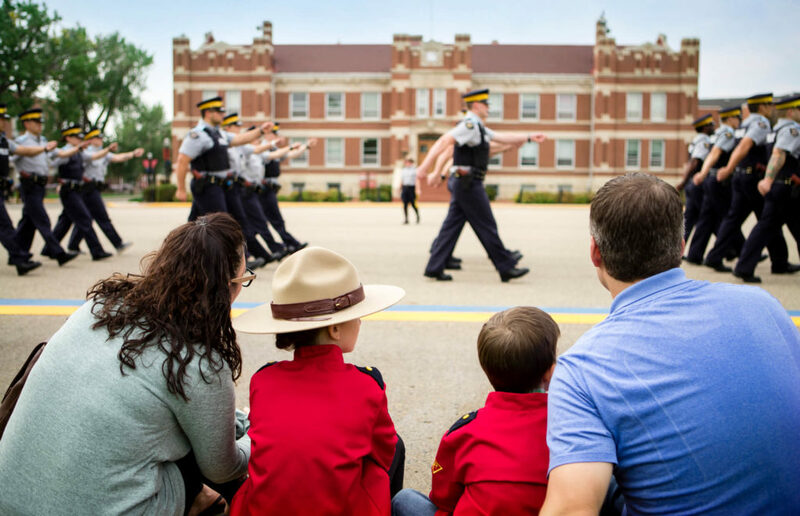 Every dollar donated to the RCMP Heritage Centre makes an incredible difference to our children, parents, grandparents, visitors and travelers from across Saskatchewan, Canada and around the world. 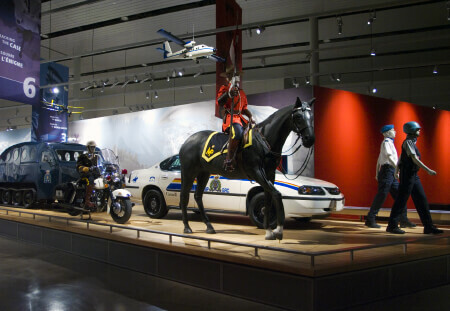 We use state-of-the-art multimedia exhibits and a fascinating collection of artifacts to describe the critical role the Force has played in the development of western Canada, as well as the role they play today. 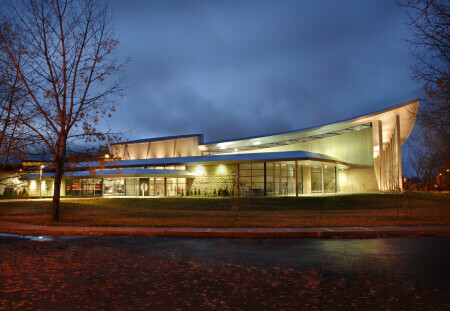 The facility is a unique mix of educational institution, museum, and tourist attraction.